See how Nescafe is using eMobilePOS to take orders, process payments and print receipts in its mobile cafe trucks, serving coffee during events, conferences, festivals, etc. Matthew G. Inan, director of business development and channel sales at eMobilePOS will participate in a roundtable discussion about the mobile solution market at the VSR Business Optimization Summit in New York on November 8. VSR Editor-in-Chief George Koroneos will lead a panel discussing how far mobile solutions have permeated the IT industry, what products end-users are most interested in and how much they are willing to pay for custom mobile tools in the hospitality, retail, healthcare, field service, public sector and warehouse markets. eMobilePOS was recently featured in an article about the Seattle Seahawks by the Integrated Solutions For Retailers magazine. This article explains how the football team and its partner soccer team deployed mobile POS devices from Honeywell, running the eMobilePOS software. The mobile POS devices are used in their expanded Pro Shop to keep customers moving quickly through transactions and back to the game. Our retail associates are increasing productivity by quickly and efficiently checking inventory or verifying pricing, facilitating shorter checkout lines, and engaging customers throughout the store. 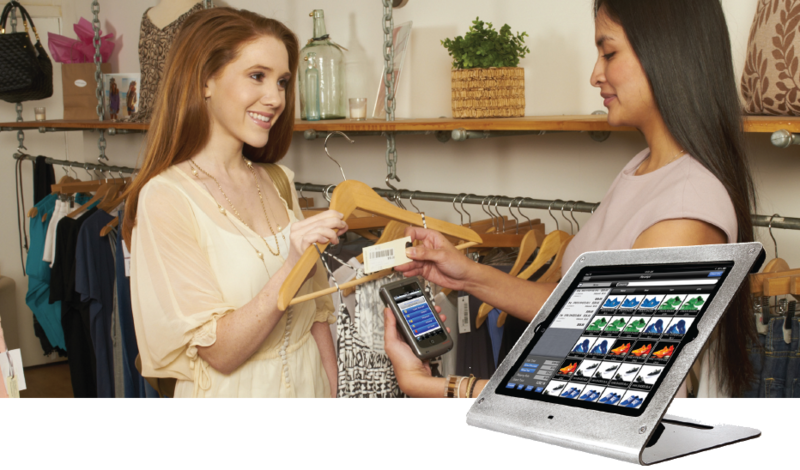 The companies form a development partnership to provide Retail Pro® customers with an additional mobile point-of-sale option, enabling increased sales and improved operational efficiency. FORT LAUDERDALE, Fla. — Oct. 8, 2013 — e-Nabler Corp., developer of the award-winning mobile POS software eMobilePOS®, today announced a development partnership with Retail Pro International that will enable Retail Pro customers to add the e-Nabler eMobilePOS solution to their existing Retail Pro retail management platform. Last week eMobilePOS exhibited at AirWatch Connect in Atlanta together with our hardware partner Ingenico. 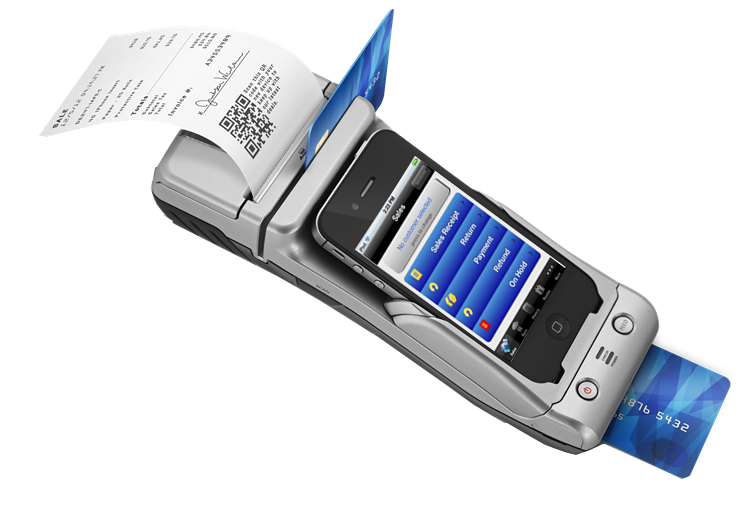 During the event the eMobilePOS software was used in combination with Ingenico’s iSMP sled for iPod touch to facilitate actual purchases in the AirWatch Connect Store, using gift certificates that had been issued to all attendees. Rene Diaz, our team’s newest addition, was representing eMobilePOS on site. Rene is based out of San Diego and is actually a returning member of the original e-Nabler team. Rene is responsible for inside sales and will also support the company’s business development and channel sales initiatives. eMobilePOS empowers sales associates, speeds up checkout, reduces abandoned shopping carts – increasing sales while reducing overhead. It extends the role of a cashier to a sales consultant, providing real-time access to inventory and price with the ability to process sales transactions anywhere in the store. eMobilePOS brings the merchant’s operations to a full circle with real-time interfaces to leading accounting and enterprise systems such as QuickBooks, Sage 50 (Peachtree), SAP, Oracle and Microsoft Dynamics.